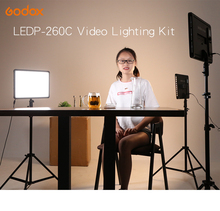 New Ideal lighting source for macrophotography, photo journalistic and video shooting, etc. multiple lamps quickly interlock to have different illumination solutions. 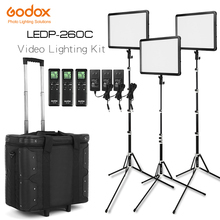 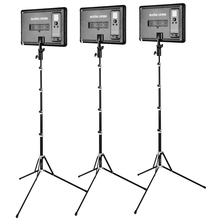 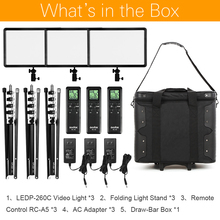 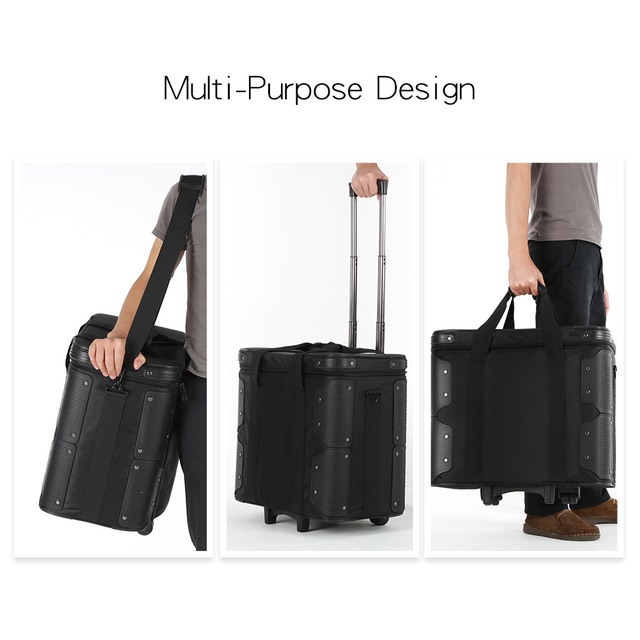 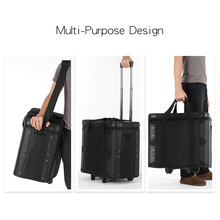 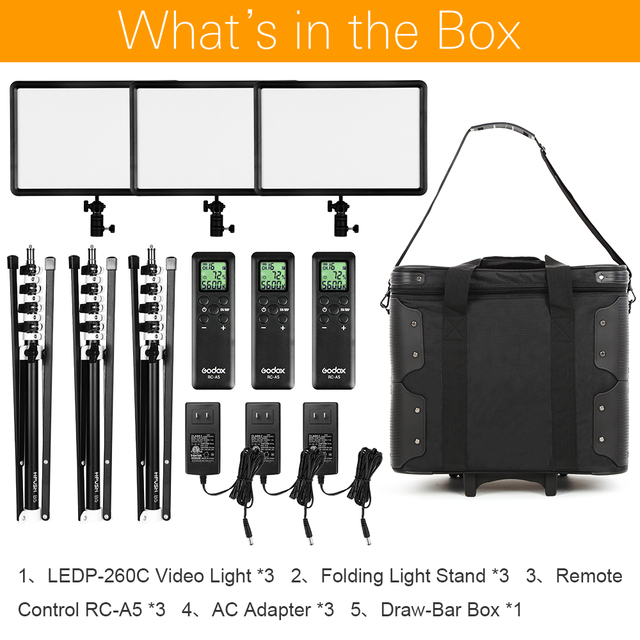 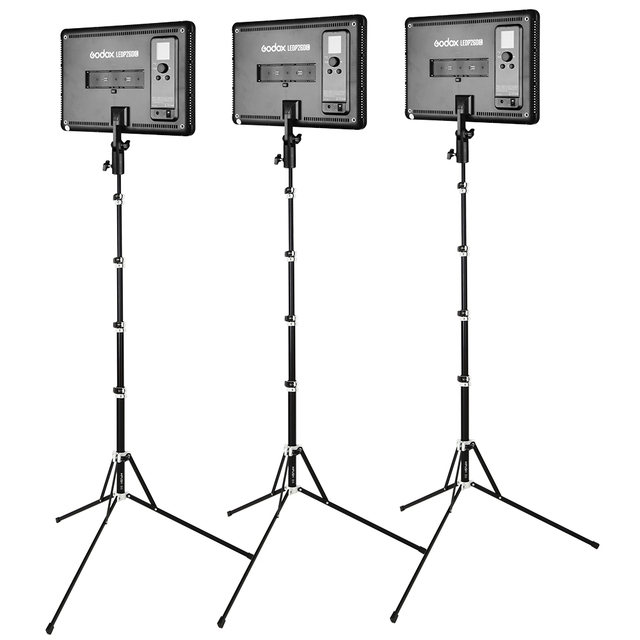 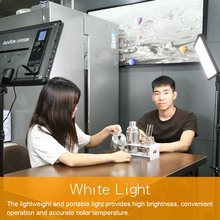 The lightweight and portable light provides high brightness, convenient operation and accurate color temperature. 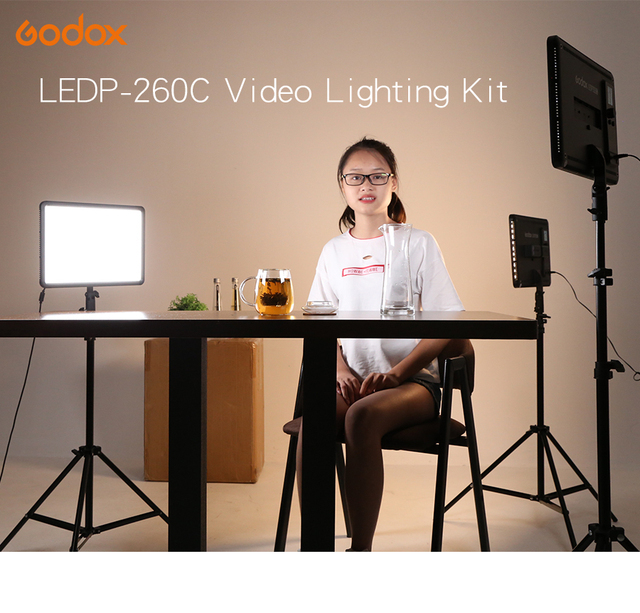 Flexibly change the LED light angle, only the Changeable Version can adjust its color temperature from 3300K to 5600K±300K.